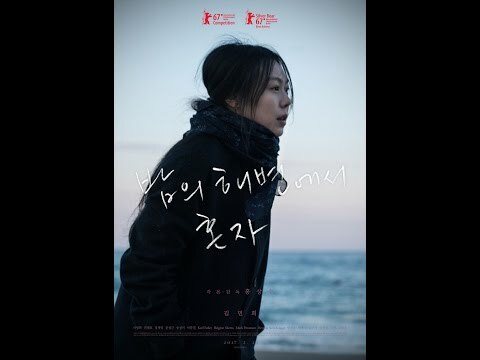 On the Beach at Night Alone(밤의 해변에서 혼자)is a March 23, 2017 Movie directed by Hong Sang-Soo and produced by Hong Sang-Soo South Korea. "On the Beach at Night Alone" will have it's world premiere at the 67th Berlin International Film Festival (February 9-19, 2017). The movie will screen in the competition section.